Thinking of Partnering to Launch a Business? Draft a Partnership Agreement. While many well-known businesses are either corporations or limited liability companies, partnerships remain a common and savvy business entity selection. In fact, some of the biggest names in tech—Apple, Microsoft, and Google—started out as partnerships. Partnerships exist whenever there is a cooperative endeavor of two or more people, entities, or some combination thereof, to provide a product or service. The main characteristic of any partnership is that the partners share in the profits and losses of the business. Partnerships can exist with or without a formal partnership agreement. Much like a sole proprietorship, partnerships do not require that formal agreements be filed with the state’s Secretary of State for purposes of operation; rather, they exist simply by operating. However, being that no entity is immune to conflict, a partnership may become fractured through disagreement. When legal disputes arise, the absence of a formal agreement can cause problems for partners. 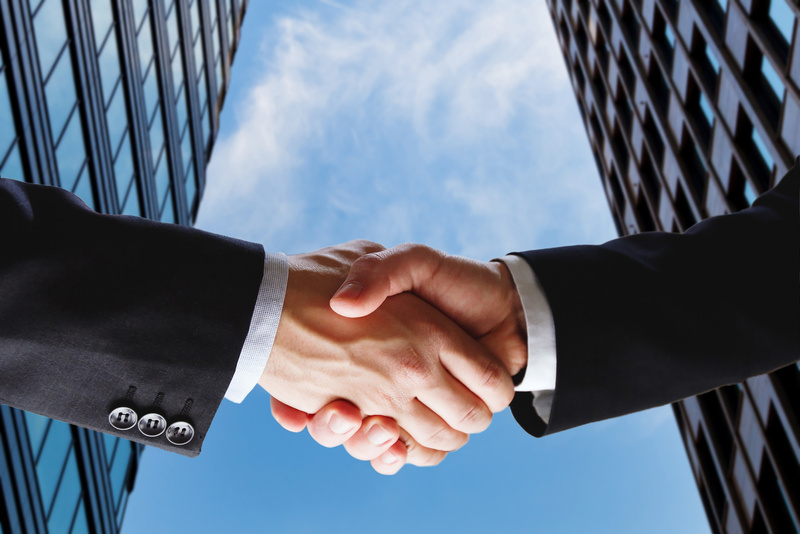 Partnerships, like all businesses, are governed and subject to state law. If a formalized partnership agreement does not exist, the state with controlling jurisdiction will defer to its default rules. This can be problematic as a state’s laws may differ from the partnership’s manner of operation. Therefore, it is important that partnerships have a formalized partnership agreement that partners can refer to when a conflict arises. A knowledgeable business attorney can work with your partnership in order to draft a comprehensive and effective partnership agreement. What Should Partners Address in Partnership Agreements? As with any business entity, partners should draft an agreement that includes those provisions that accurately convey the partners’ intentions. These provisions should be designed to both protect partners’ rights and to provide guidance should disputes arise among partners. Profits and loss allocation – partners, by default, agree to share equally in profits and losses. However, partnership agreements may address the percentage for which each partner will be responsible. Initial investment amounts – partnership agreements should identify the initial contribution of each partner as well as the percentage of ownership interest each partner will retain as a result. Rules for making decisions regarding the business. Roles, duties, and authority of each partner – this is important because a partner’s actions may have a direct impact on a partnership. A partnership may be liable in instances where a partner acts beyond his or her authority, so the partners’ expectations of one another should be clear. How and when new partners can be added. Procedures for winding up and dissolving the partnership. In order to best protect your partnership rights, you always want an agreement that is thoroughly drafted to cover all relevant topics. An experienced business lawyer can evaluate your situation and can draft, negotiate, and review reliable partnership agreements. Please do not hesitate to contact Structure Law Group at 408-441-7500 to discuss your partnership needs.